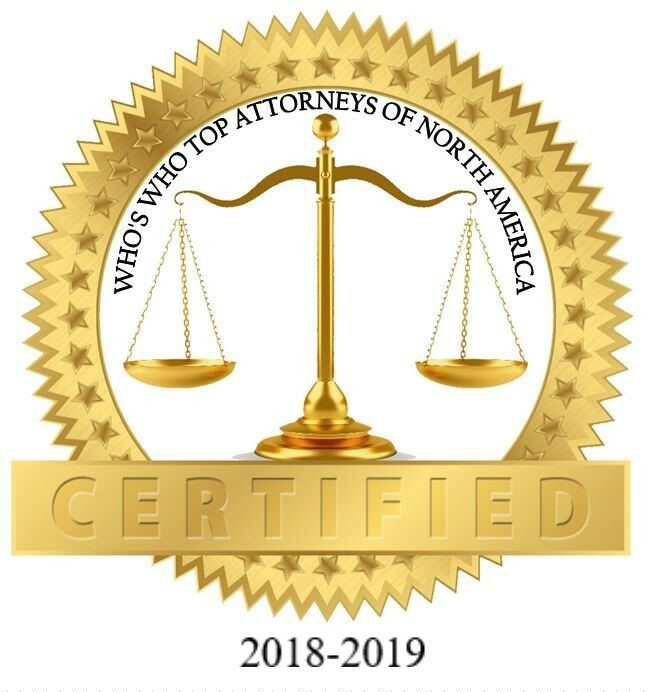 Dallas,TX/Press/August 29, 2018 – Marshal Dooley Founder and Attorney of Dooley & Associates was selected for inclusion as a President’s Circle Member into the Top Attorneys of North America 2018-2019 edition of The Who’s Who Directories. The accomplishments attained by Mr. Marshal Dooley in the field of Legal Services, warrants inclusion into The Top Attorneys of North America. For professional and efficient corporate law counsel, Dooley & Associates is a successful multi-service law firm in Dallas, Texas that provides high-quality, mature representation. 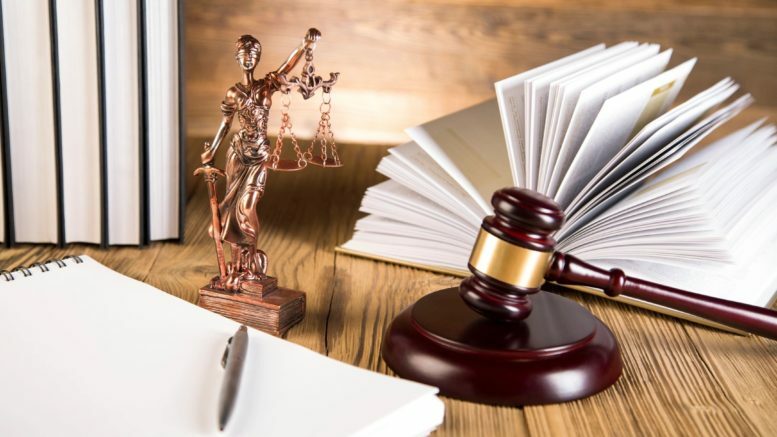 They act as your outside general counsel for business and real estate matters and will provide experienced guidance with regard to solving controversies and litigation matters. Mr. Marshal Dooley is the founder of Dooley & Associates and is licensed to practice law in the State of Texas since 1966, the U.S. Supreme Court; U.S. District Court; Northern, Western, Southern and Eastern Districts of Texas; U.S. Court of Appeals, 5th Circuit in 1974. Marshal Dooley is your point person and legal representative backed by courtroom experience and corporate law knowledge. Whether representing CEOs, investors or business owners, he has the judgment and expertise to do the job right. He is committed to solving your problems and reaching your business goals. Mr. Dooley a Captain of the United States Marine Corps (1967-1970), began his career with the law firm of Glast, Philips & Murray and worked as a briefing attorney of Texas court criminal appeals. Mr. Dooley received a BBA from the University of North Texas, his JD at the University of Texas, and obtain his LLM at Southern Methodist University. He is a member of the State Bar of Texas. He is recognized as AV Preeminent Peer Review Rated SM by Martindale-Hubbell, since 1975. Be the first to comment on "Top Attorney- Marshal Dooley"